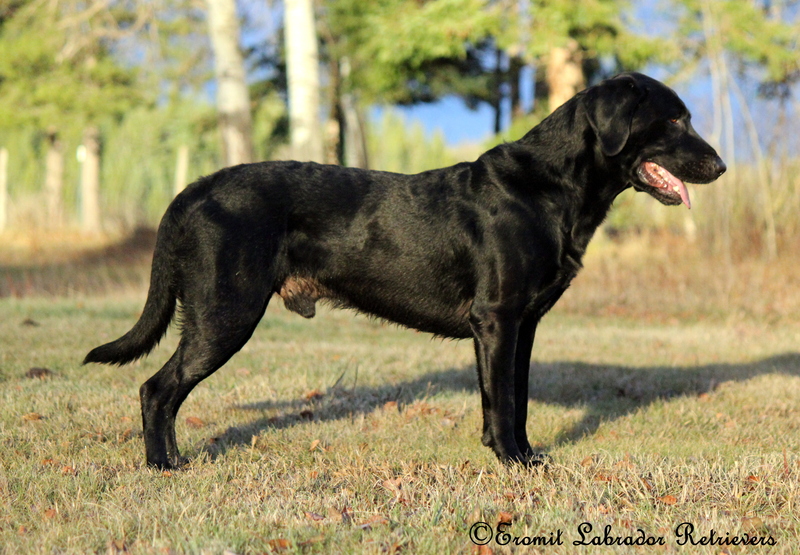 Winchester (aka Chester) was bred and born at Lock Five Labradors in Lebanon, Tennessee. 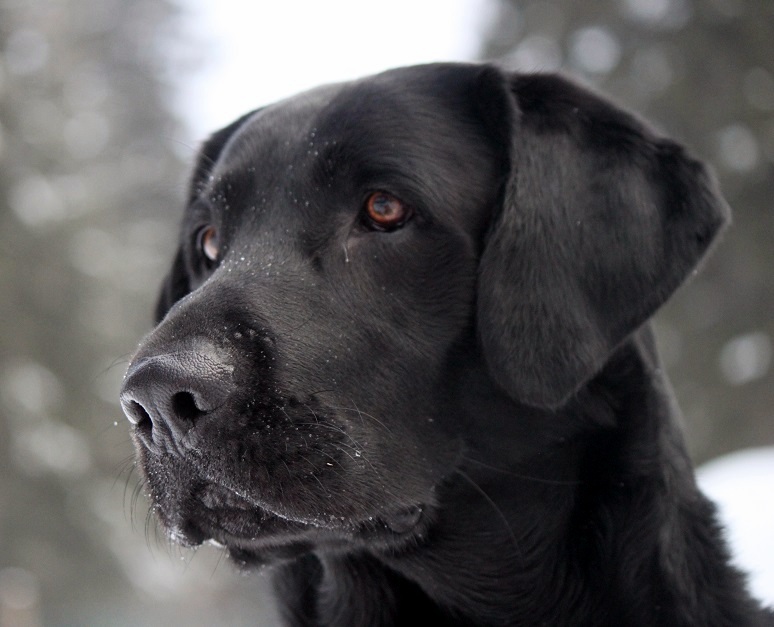 He is a handsome, intelligent dog with excellent conformation and a great temperament. He is considerably bigger than our other dogs, but he is ultra gentle, quiet and easy to work with. 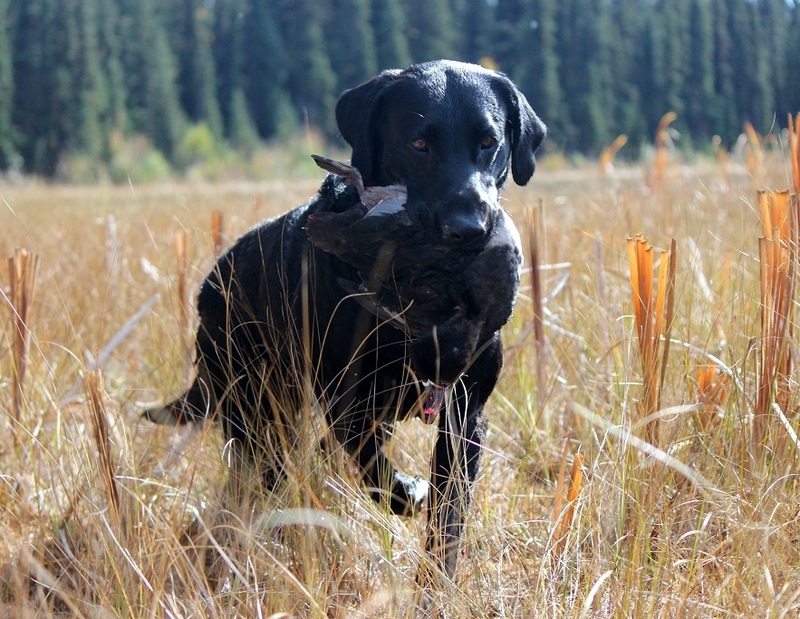 Chester absolutely loves to retrieve – he is a fine marker and has plenty of get up and go with a natural steadiness to him. Things come very easy to this smart boy. 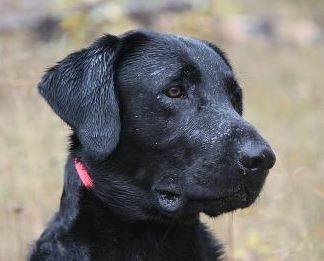 Chester is currently in training for hunt tests, rally obedience and agility. He has earned his novice Rally title and his Starters Games Dog title in agility, with several legs towards his advanced games title. In 2014 he earned his Canine Good Neighbor certificate, and also passed his first nosework Designated Odor Test. His good nature and quiet will to please would make him suitable as a service dog, but don’t let this gentle giant fool you -Chester is a HIGH drive dog and regularly posts time as fast or faster than our smaller dogs. Chester made his dock jumping debut at the 2015 BC Xtreme Air Championships and finished in 1st place in the Amateur division. in 2016 he took first place in the Semi Pro division at the Canadian Championships. 2017 he set a new personal best of 24.8′ to win the Pro division – all 3 of these feats with different handlers and continuing to jump bigger even at 8 years old. At a rally obedience trial, one spectator remarked that they had never seen such controlled drive- it was evident by the way Chester performed that he was enthusiastic but was able to hold it together in the face of his excitement. 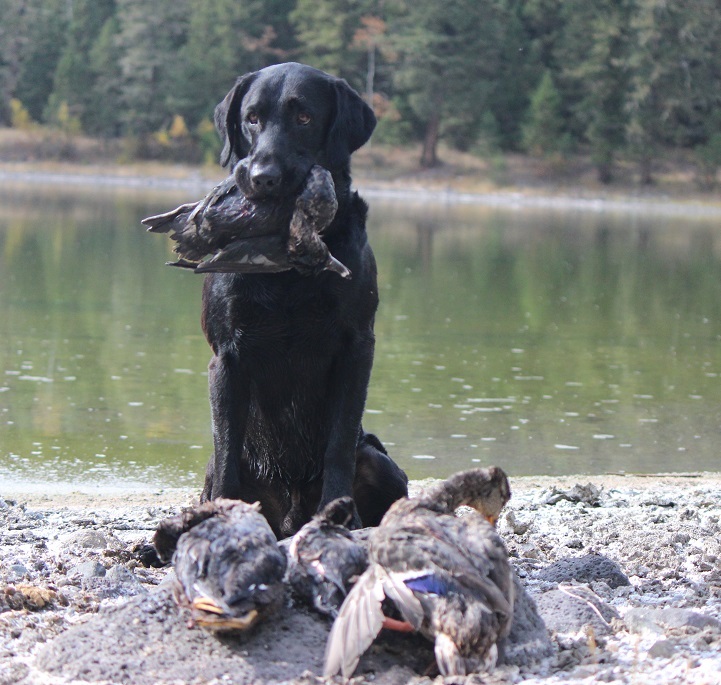 Besides being a competitor and remarkable gun dog, Chester is also my best buddy, and regular travel companion. His only downside is that he tends to hog the bed! Chester’s pedigree (see above) speaks for itself with a selection of the most talented field trial and hunt test competitors. He is continuing the great tradition of throwing super talented, well structured dogs and his pups are even more versatile than their ancestors. Chester puppies are young, with the oldest having been born in 2011- and already titled in flyball, agility, rally, nosework, hunt tests and working as gun dogs, therapy dogs, detection dogs and search and rescue. Of course, their most important ‘job’ remains as valued family companions! 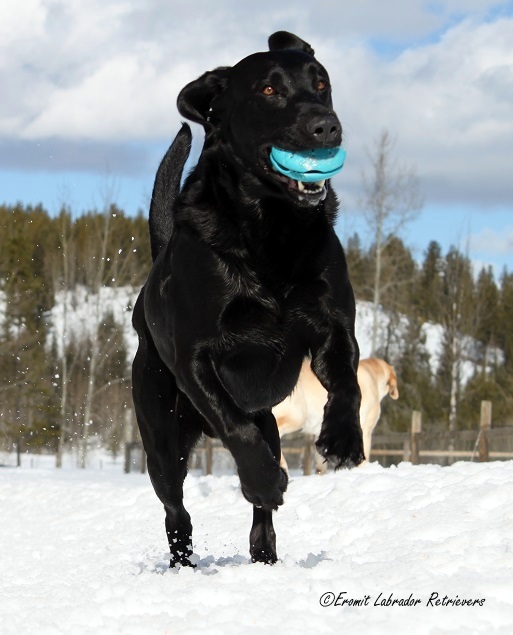 Chester is retired from breeding, but is still active in competition. His son Pickle is standing at stud, please inquire for more info. The certificate issued by University of Alfort for Centronuclear Myopathy test results. You can see that Chester has been verified as ‘clear’ – no mutant alleles found. The certificate issued by Optigen for test results of Progressive Retinal Atrophy (a recessive genetic eye disease). This certificate also issued by Optigen for Retinal Dysplasia, which is a dominant condition in Labradors.